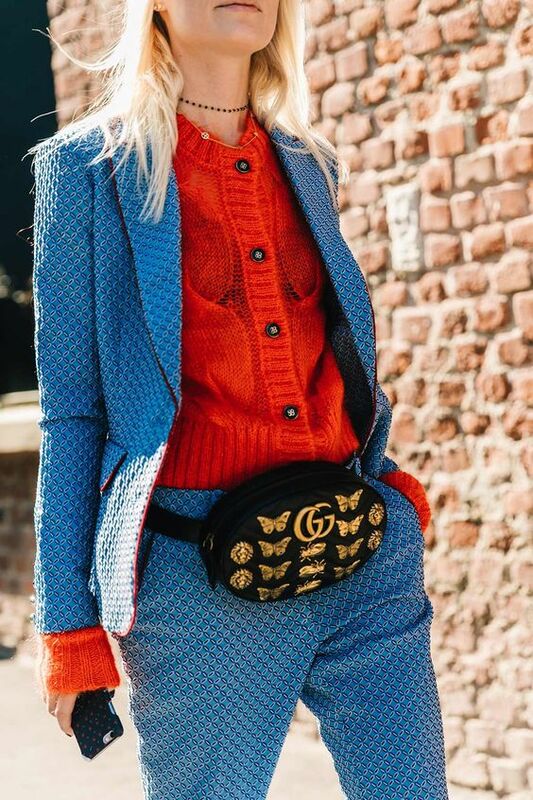 Gucci was everywhere last month, from New york to Paris, this one accessorie was on every outfit, defining every waist and obviously, looking very chic! Yes, we're talking about the Gucci Belt Bag that we're all loving this season. Check out how those girls wore this belt at Fashion Week down below.